J'ai vu que les soldats us ne pouvaient pas se passer des bouteils d'eau et resistent peu a la chaleur. Meme lors d'une marche serrée. Je me demande combien de AK-10x on a , si on en viens à qu'il soit à l'ARM pour instruction, c'est que on en a un bon paquet non ? Le Ak c'est ni 103 ni 104, c'est un Ak-105 reconnaissable au chargeur dialou. officers from across Africa, North America and Europe finalized plans for Flintlock 2017, AFRICOM’s annual exercise for Special Operations Forces, to be hosted by seven African nations starting in late February. Flintlock will bring together approximately 2,000 service members from more than 20 African, European and North American partner nations. The Flintlock exercise series is U.S. Africa Command's premier Special Operations Forces training event and will be hosted by Burkina Faso, Chad, Cameroon, Niger, Mauritania, Morocco and Tunisia. 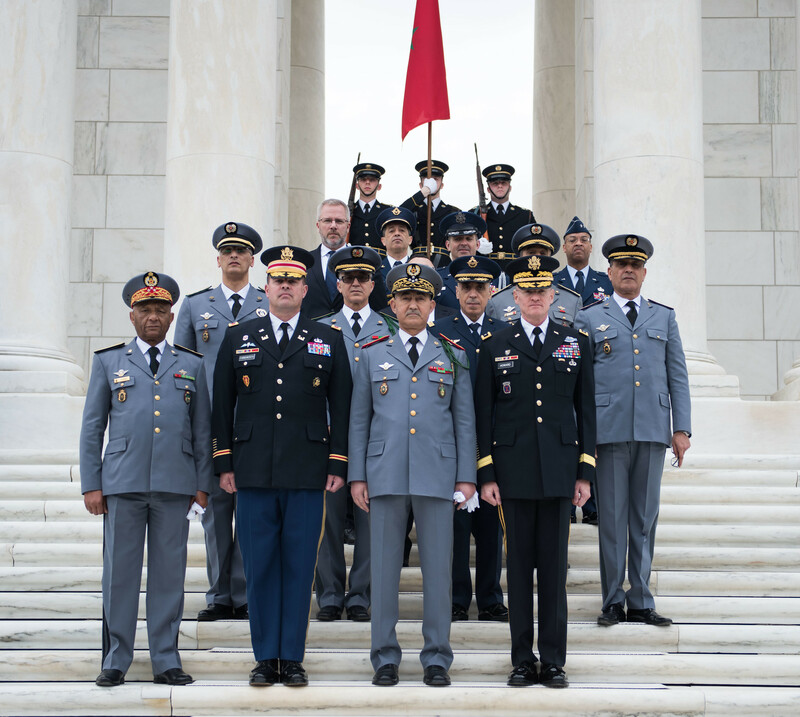 The three-week exercise is designed to strengthen the ability of key partner nations in the region to protect their borders and provide security for their people. Additionally, the exercise bolsters partnerships between African, European and North American Special Operations Forces increasing their ability to work together in response to future crises. As home to the exercise’s multinational headquarters, Chad will host more than 800 service members from more than 20 nations. 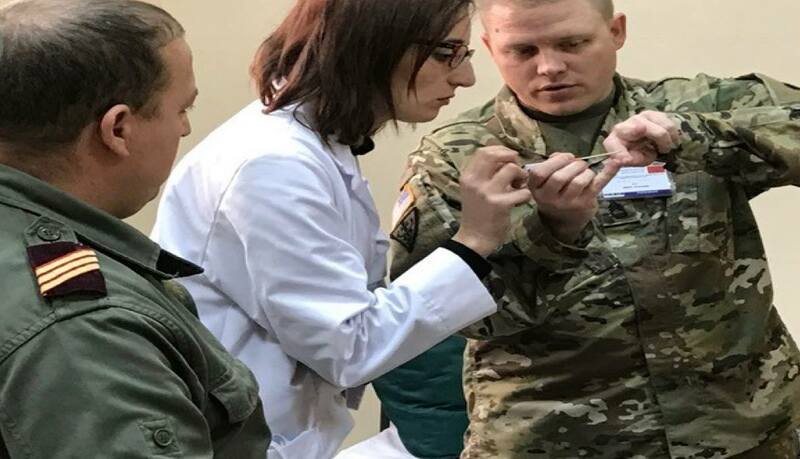 While primarily focused on military training, Flintlock will also feature several humanitarian, medical and veterinarian outreach events in local communities across Chad and other host countries. During the planning conference, U.S. and Chadian officials were able to also celebrate the completion of a small training building and an additional parking ramp for transport aircraft to support the exercise. 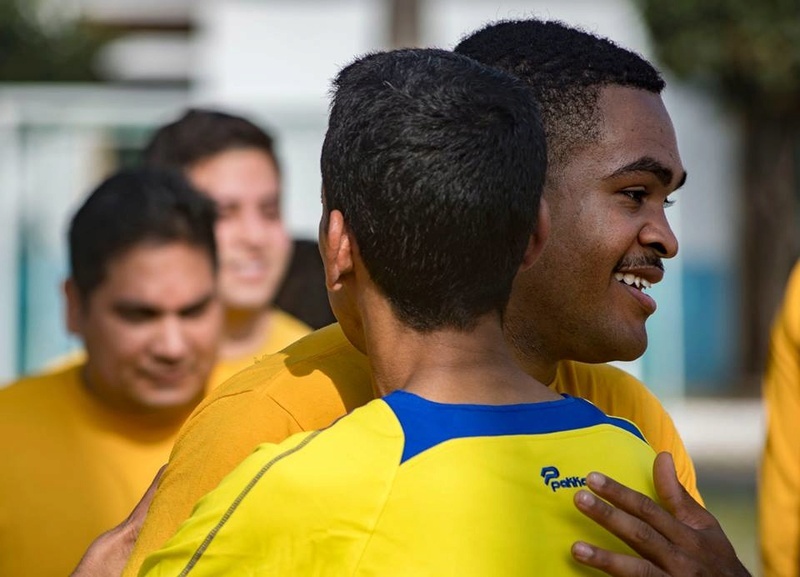 Participating nations are scheduled to include Algeria, Burkina Faso, Cabo Verde, Cameroon, Chad, Mauritania, Morocco, Niger, Nigeria, Senegal, Tunisia, Australia, Austria, Belgium, Canada, Denmark, France, Germany, Italy, The Netherlands, Norway, Spain, United Kingdom and the United States. 25 janvier 2017. 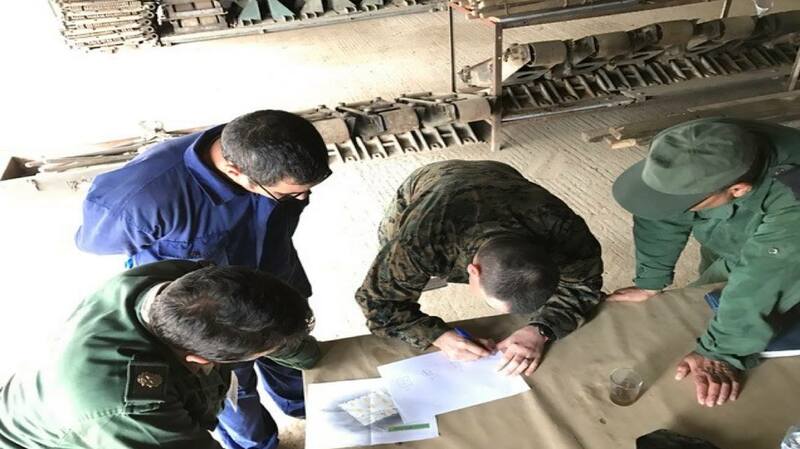 Personnel from Utah National Guard and U.S. Marine Forces Europe and Africa to oversee construction of Practical Training Area in Morocco. 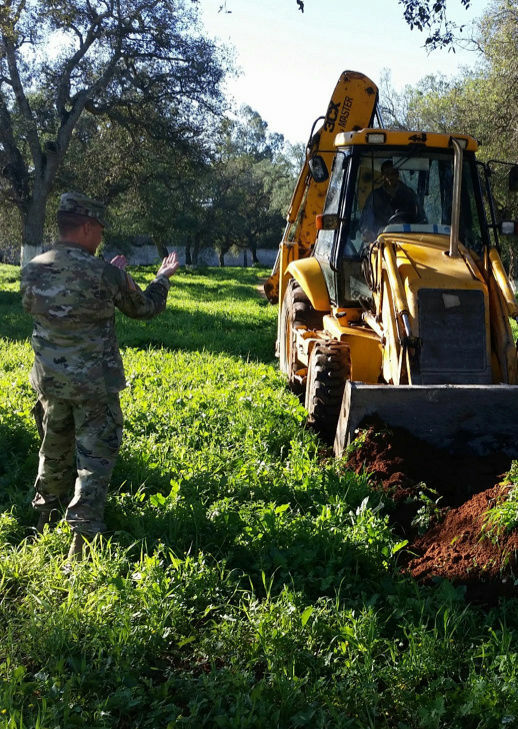 Once complete, the PTA facility will be used to teach land mine and Battle area clearance. BOISE, Idaho - Soldiers from the Idaho Army National Guard are currently training in four countries and will deploy to train in eight others between now and the end of summer. None of these countries include Afghanistan or Iraq. Citizen-Soldiers rely on their civilian and military skill sets to train and work with soldiers in other countries. Idaho Army National Guard Soldiers are currently training in Canada, Cambodia, Guatemala, and Romania and will soon deploy to Bangladesh, Germany, Nepal, Tanzania, Taiwan, Malaysia, Korea and Morocco. 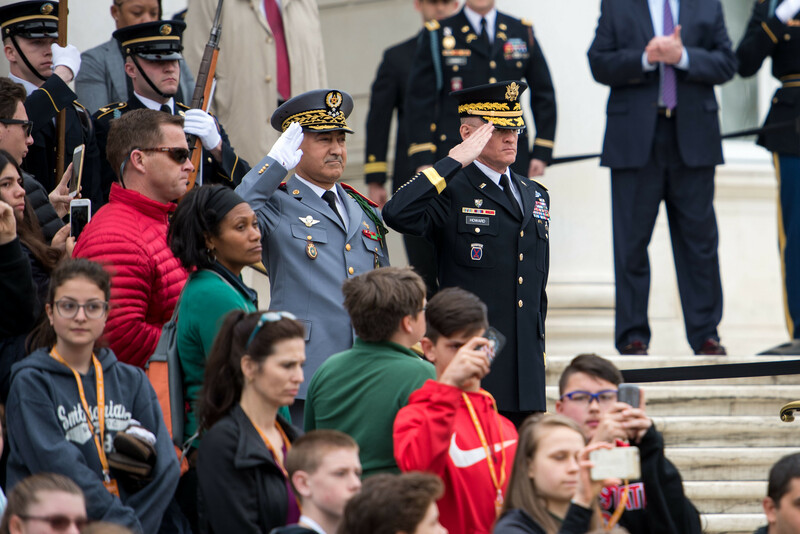 "Soldiers that volunteer for these missions have the opportunity to utilize their Military Occupation Specialty (MOS) with our allies and partners," said Lt. Col. Scott Sheridan, director of operations for the Idaho Army National Guard. 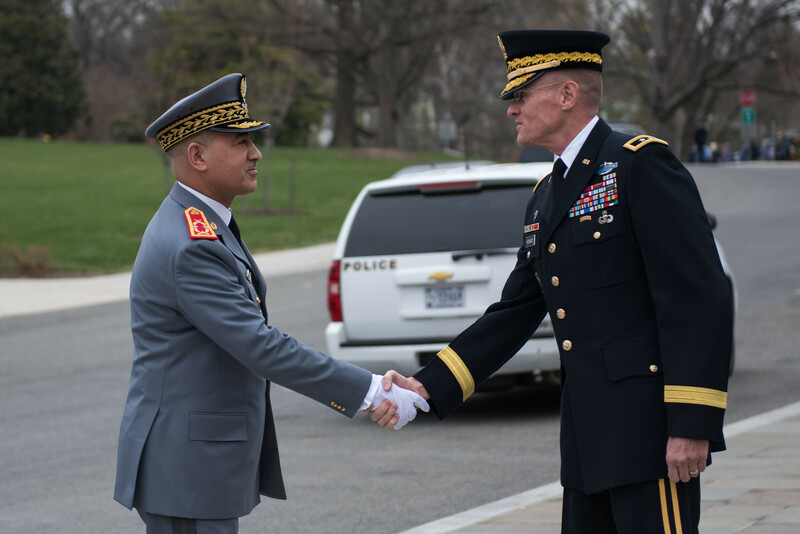 "Anytime you utilize your MOS, you increase your aptitude as well as increase the interoperability with the host nation's Soldiers and our allies and partners." As Citizen-Soldiers, Idaho Guardsmen bring more than just their military skill set to these missions. "Guard Soldiers typically spend one weekend a month and a few weeks at drill," said Maj. Jon Frye, an Idaho Army National Guard operations officer. "The rest of the time they are at their civilian employment. They bring these civilian skills and perspectives to their Army job." Frye said these skills and perspectives helps Soldiers connect with their counterparts prior to the start of and during any training opportunities. "It helps build bridges when they are first getting to know each other, 'oh, we're not so different,'" Frye said. "It helps them find common ground between them." 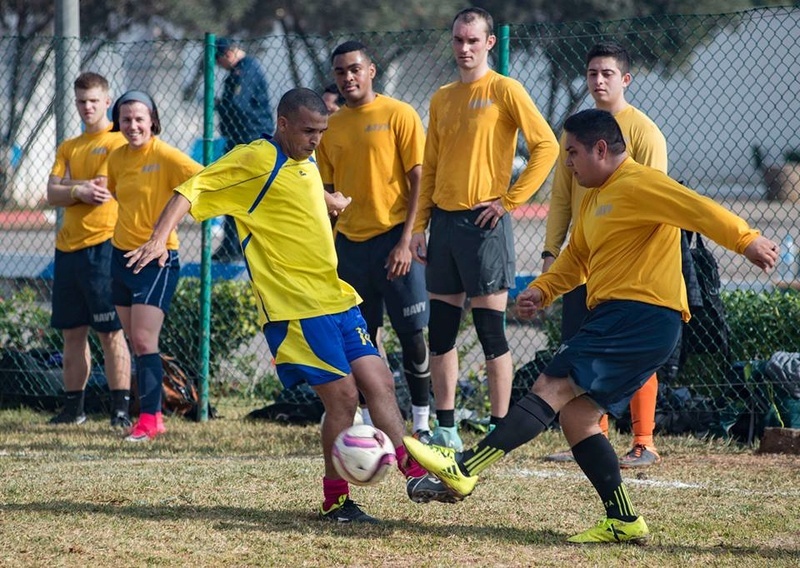 Soldiers volunteer to go on these deployments, which are typically in addition to the Soldiers' annual training requirements and in locations most people wouldn't otherwise travel. Deployments typically last between five to 21 days and often focus on peacekeeping missions. Sgt. 1st Class Matthew J. Alandt traveled to Cambodia last July as part of a Cultural Understanding and Language Proficiency mission. 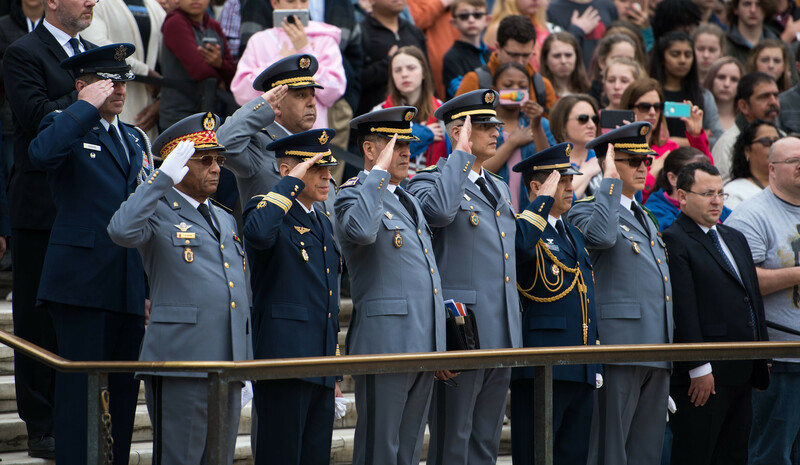 The CULP program teaches Army ROTC cadets about foreign cultures around the world. "I enjoyed my trip to Cambodia," Alandt said. 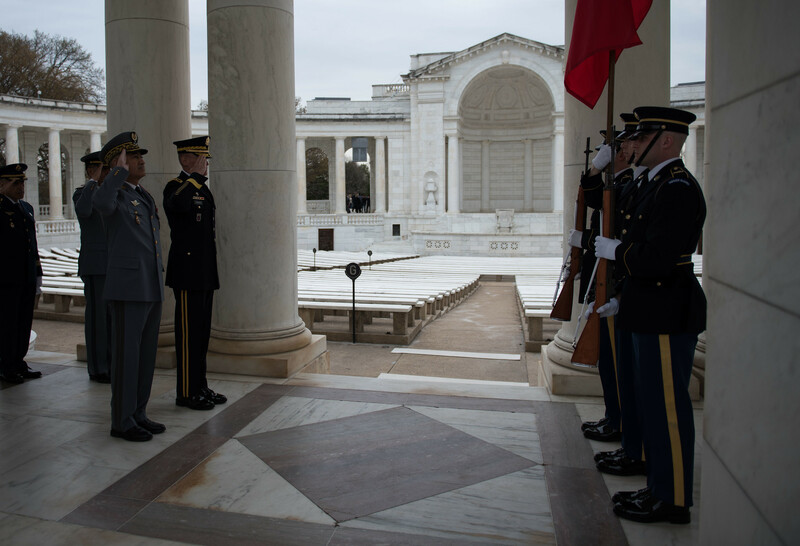 "It was a great opportunity to travel the world while helping mold future Army officers into leaders. It's a mixture of travel and cultural exchange and teaching other countries' military the english language and culture." Alandt and a small team will travel to Nepal in June with ROTC cadets to conduct a similar three-week mission. During the first week, the group will be helping to rebuild a housing structure; the second week interacting with Nepal's military; and the last week visiting cultural sites in the South Asian country. Missions around the world like these allow the Idaho Army National Guard to have a global impact in both the State Department and the Department of Defense efforts. Idaho Soldiers have trained under eight of the military's nine geographic combatants. "Idaho is known as a respectable, capable and willing partner to support different combatant commands by providing extremely capable and motivated Soldiers to complete these missions," Sheridan said. Sheridan said his staff will continue to seek opportunities for Idaho Soldiers to train in Overseas Deployment Missions (ODT). 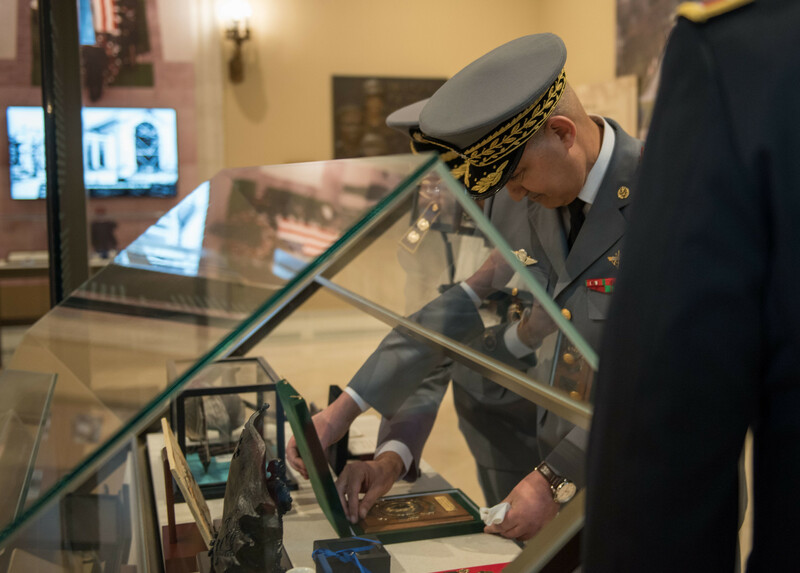 He encourages Soldiers who are interested in participating in future missions to start acquiring a "brown cover" passport and completing other overseas deployment requirements. A brown cover passport is used for official government travel. Une importante délégation militaire américaine s'est déplacée ces derniers jours à Tanger. Elle a été conduite par Francis D. Morley, un proche du président Donald Trump. Une importante délégation militaire américaine, conduite par l’Amiral Francis D. Morley, réputé proche du président Donald Trump, vient de terminer une visite à Tanger, apprend le360 de source informée. 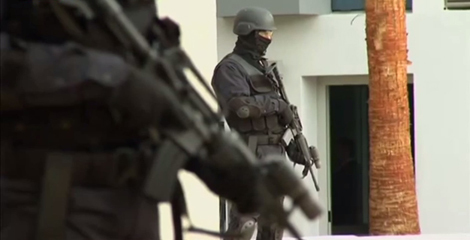 Cette délégation était arrivée dans la ville du Détroit en provenance de Rabat et a été accueillie par des responsables militaires marocains. Elle comprenait, outre Francis D. Morley, directeur du programme Navy IPO (Navy International Programs Office), plusieurs commandants de frégates américaines ainsi que des responsables de l’ambassade américaine à Rabat. Si l’objectif de ce déplacement n’est pas encore connu, nos sources précisent qu’il intervient dans le cadre de la coopération militaire renforcée entre le Maroc et les Etats-Unis. 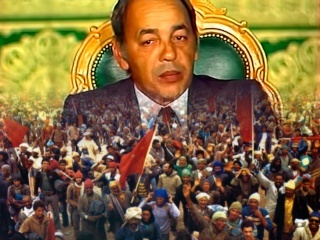 Il est organisé quelques semaines seulement après des exercices communs auxquels ont participé le destroyer USS Vella Gulf et des frégates marocaines. Les mêmes sources ajoutent que la délégation américaine a profité de ce déplacement pour effectuer une visite au port militaire de Ksar Sghir qui subit actuellement des travaux d’aménagement. A noter que le programme Navy IPO que dirige Francis D. Morley concerne le renforcement de la coopération sécuritaire internationale. Des négociations pour des nouvelles acquisitions pour la RMN? 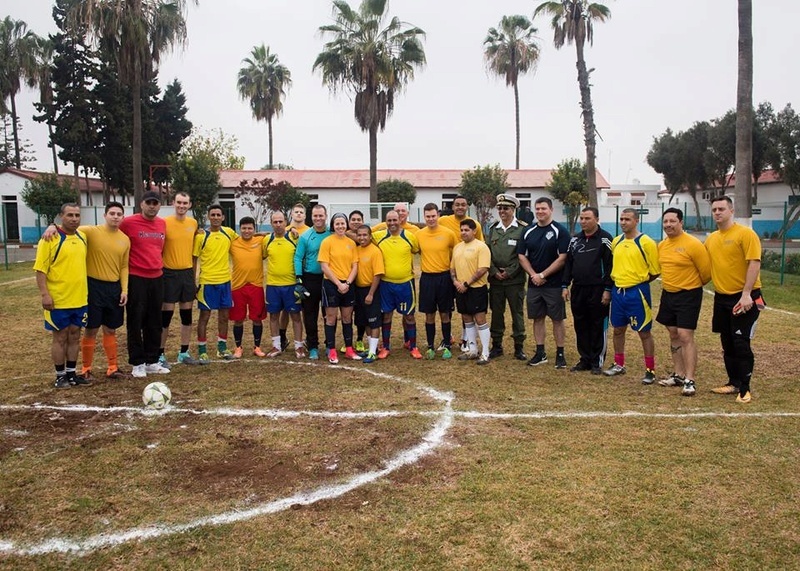 Recently the deputy inspector of the Royal Moroccan Air Force, along with key members of the RMAF, made their first visit to the 52nd Fighter Wing. Maj. Gen. Hassan Fakri, RMAF deputy inspector, and senior leaders met with commanders from the 52nd Maintenance and Operations Groups and the 480th Fighter Squadron to discuss key variables that make the flying mission successful. 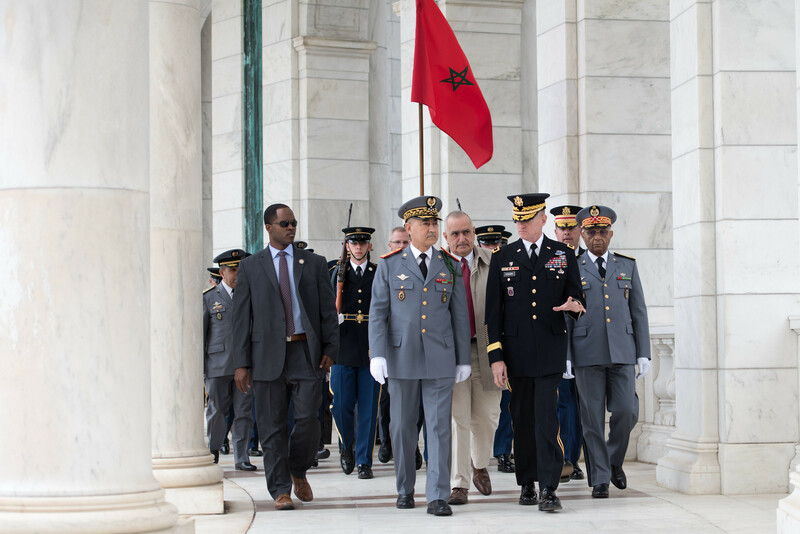 Morocco is the only country in the Air Forces Africa command area of responsibility to operate and fly F-16 aircraft, according to Maj. Michael Lebrun, AFAFRICA regional desk officer. In order to better assist the U.S. in deployment environments, the RMAF learned best practices from maintenance Airmen and pilots on operating an F-16 flying mission. 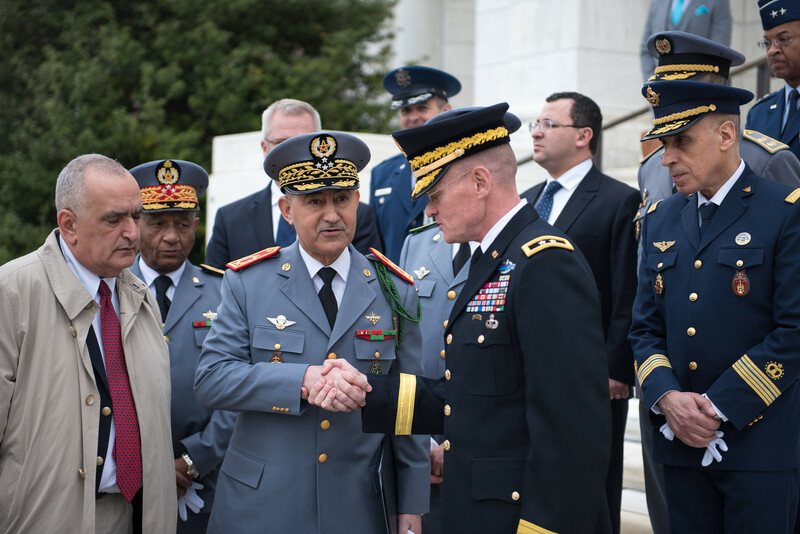 “For a long time the Royal Moroccan Air Force has wanted to engage with U.S. F-16 aircrews,” Lebrun said. “Visits like this are always good to have between partner nations because they serve to reinforce our bilateral relationship. 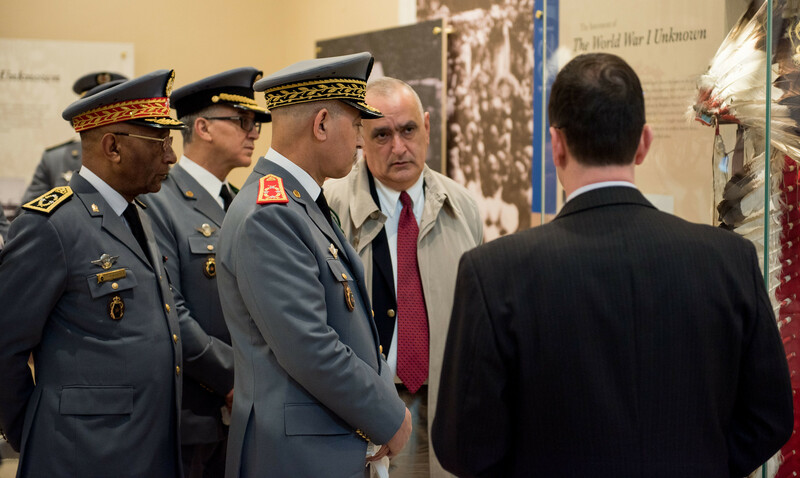 They identify future security cooperation priorities and introduce the opportunity to reiterate the importance of the AFAFRICA-RMAF relationship, and allow AFAFRICA to reemphasize support for Morocco's air mission and continued leadership on the African continent. 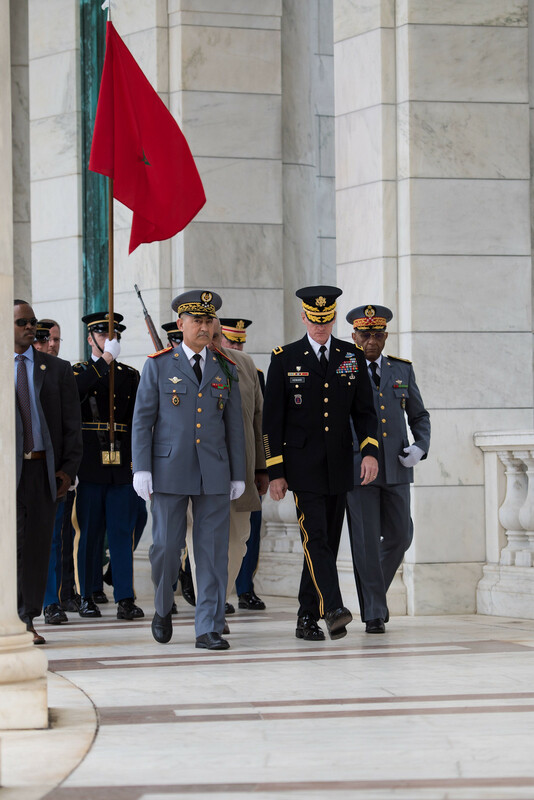 Rabat – L’Inspecteur général des Forces armées Royales, le général de corps d’armée, Abdelfattah Louarak, copréside le 10ème Comité Consultatif de Défense Maroc-USA, qui se tient du 10 au 12 avril à Washington, apprend-on de source militaire.